SWIMMING champion sisters Lora Micah and Liaa Margarette Amoguis of Davao City resumed training yesterday at the Holiday Gym and Spa to start their preparations for the Palarong Pambansa 2019 and Arafura Games 2019. But the sisters will not compete together come April as Lora, 13, will represent the country to the Arafura Games in Darwin City, Northern Territory in Australia while younger Marga, turning 12 in March, will be left to see action for Davao region in the Palarong Pambansa 2019 that Davao City will be hosting. The Palaro is slated April 27 to May 4 while the Arafura Games, which will be revived this year after several years of absence, is set on April 26 to May 4. He added that Lora decided to forego with the Palaro although she is qualified to compete. In a separate interview, Marga said she aims to break all Palaro records in all her events. This, according to coach Haroon Cali, will be a tall order. (We will strive for that depending on her condition during training and during the day of competition),” Cali said. 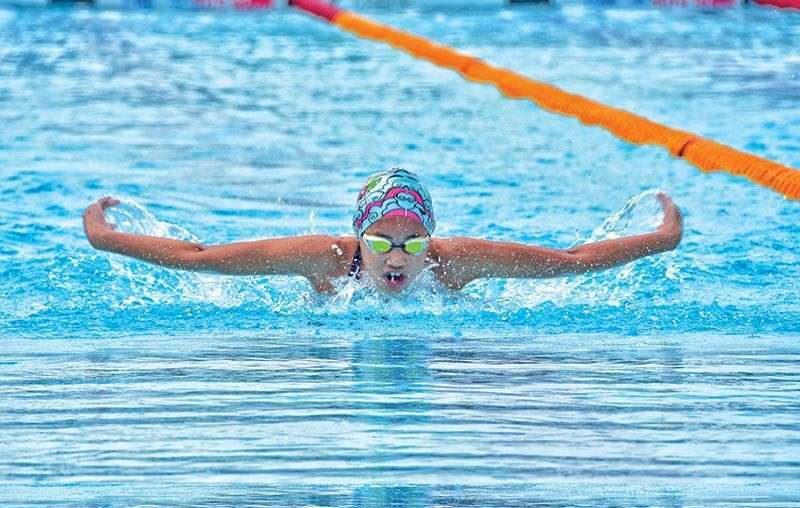 Marga was the most bemedalled Davao City athlete in the Batang Pinoy after harvesting five golds and two silvers in girls 12-under division while Lora bagged two golds and three silvers in girls 13-15. In Davraa Meet 2019, Marga swept six golds and one silver while Lora got four golds and two silvers.